There is nothing we do not love about Sriracha. We were introduced to this truly versatile sauce more than a decade back by one of our friends and I cannot seem to thank them enough. 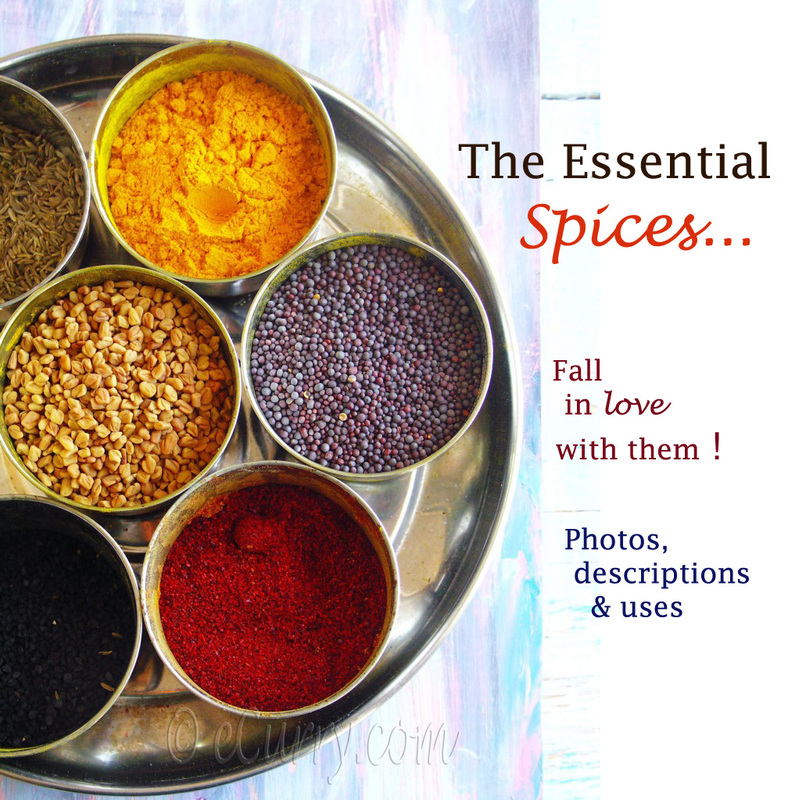 This is an indispensable item in our home, and it makes everything taste better. Everything. And I will un-friend anyone who does not like Sriracha. Don’t take me seriously please; I am just kidding. But really in all these years I have not met anyone who dislikes this sauce. My little T who turns red with the spice level of this sauce will still eat it, by mixing it with ketchup. Such is the obsession in our home. 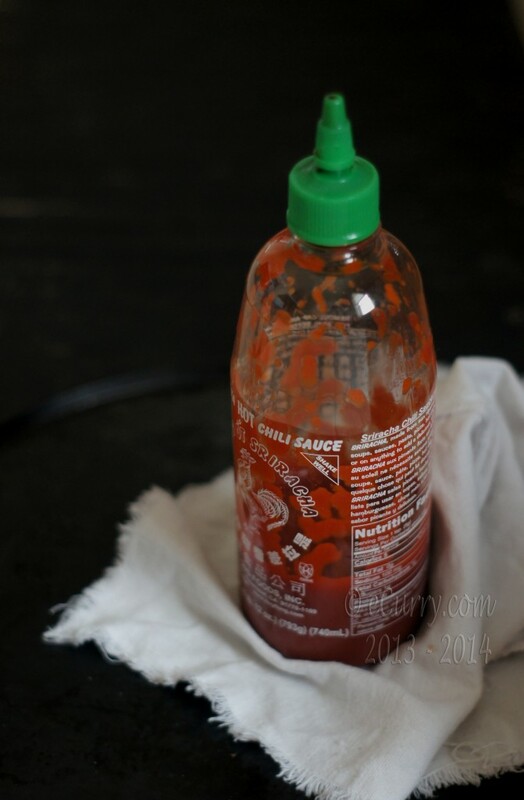 Sriracha is such a powerhouse of flavor that it turns simple into extraordinary. It has never failed me. Not yet. While all of us here are ardent lovers of Sriracha, it is not the same tale with the mushrooms. A never eats them, and the children will eat depending on how it is cooked, but mostly on pizza. Whereas for me, I love mushrooms as much as I love Sriracha. No sorrows that I am the only one who is really in love with this stuff. 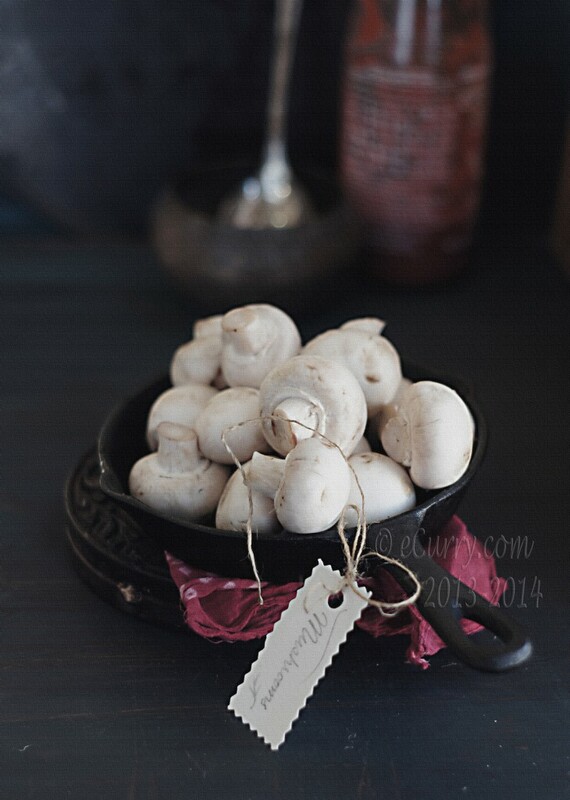 I just tell myself that I need to celebrate every single time I have a boxful of mushroom because I do not have to share one bit with anyone. Well, cooked this way, the kids will eat a little bit and if cooked for a party, it is all gone before you know it. I decided on this recipe in less than a minute when I discovered a box of mushrooms I had got quite a few days back had started to spot, almost ready to lose its lovely white. I had forty minutes before I had to cook, eat and get out of the house. So without much thoughts, I heated some oil, sliced up the mushrooms in big chunks, squirted a big glob of Sriracha (didn’t I tell you that Sriracha makes everything taste better?) and cooked on high heat until the mushrooms started to brown. I had leftover rice, which I threw in the pan, tossed everything together and lunch was ready faster than I thought. (I need to mention here that they are just fantastic with a bottle of chilled beer). Mushrooms are just to start with. 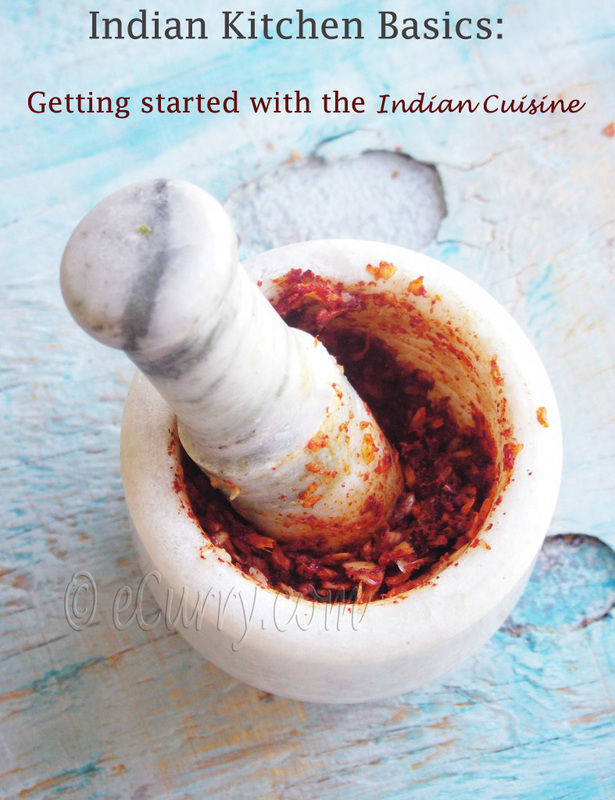 This recipe, with a tiny bit more work may be can be used with a lot of other things – shrimp, tofu, paneer, eggplants, green beans, noodles and whatever else you can think of. Note: additional things you may add: chopped onions, garlic, ginger, scallions, black pepper or whatever your imagination allows. 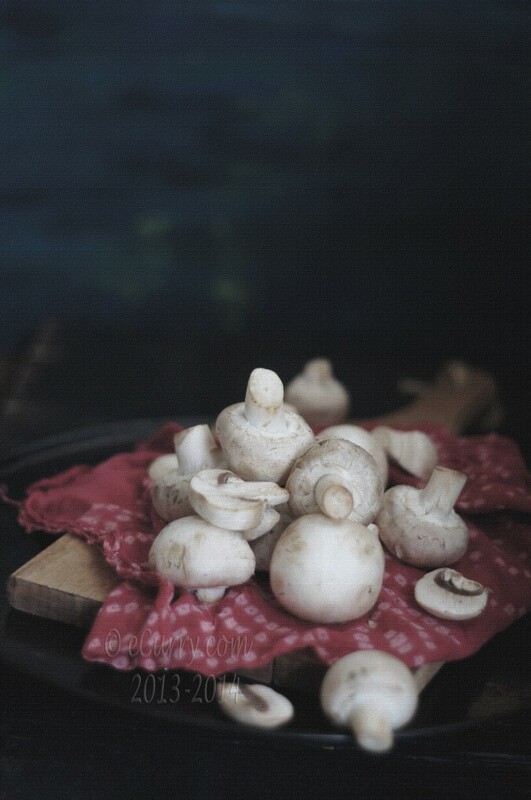 Wash all the dirt off the mushroom and them wipe them dry with a paper towel. Slice each mushroom in in about 3-4 slices. The thicker the better for us. You can half them or quarter them too. If possible, use a pan big enough to hold all the mushrooms in a single layer. Heat oil in the pan. 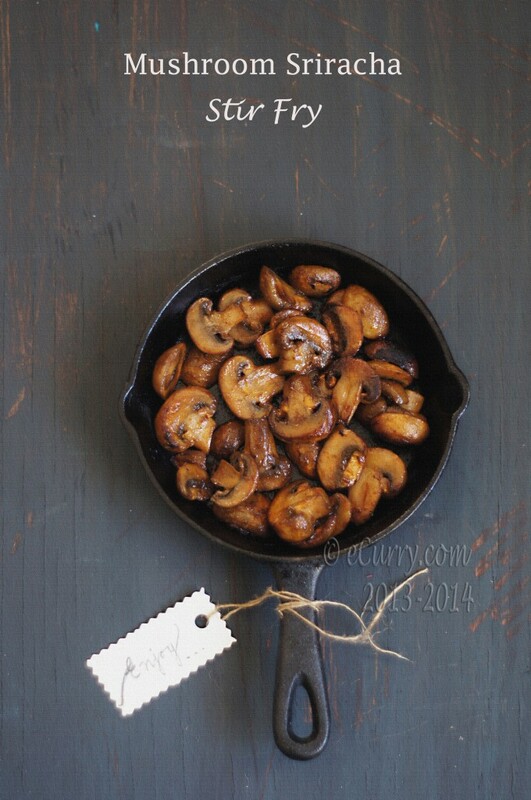 I use a cast iron pan, as it allows the mushrooms to brown well. When the oil is shimmering, add the mushrooms, salt and Sriracha or any hot sauce if you are using any other kind. Increase the heat while tossing the mushroom occasionally to have the sauce coat them. Cook until all the water has dried off and the mushroom starts to brown. 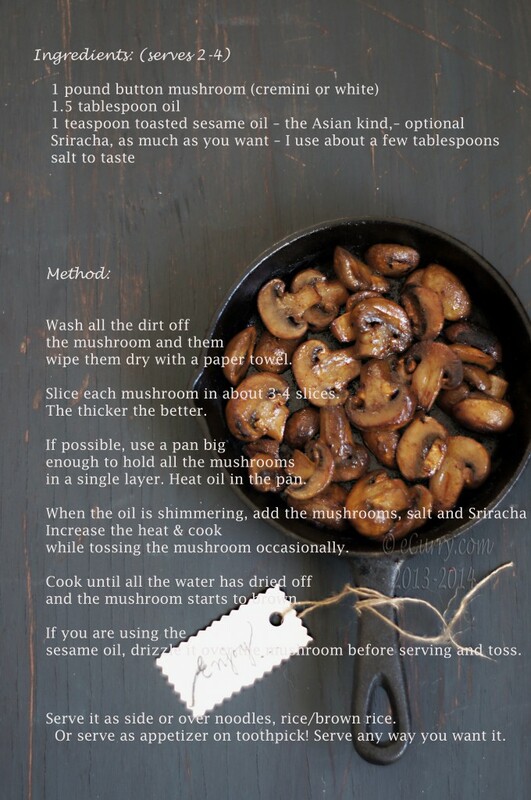 If you are using the sesame oil, drizzle it over the mushroom before serving and toss. Serve it as side or over noodles, rice/brown rice. Or serve as appetizer on toothpick! Serve any way you want it. 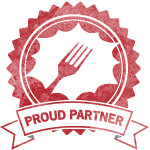 January 18th, 2013 | Category: Dry Fries, Grilled and Quick Cooked, Sides & etc. Gorgeous post Miss Soma. I hope 2013 is treating you well so far. Missed you! A spicy good dish with simple ingredients. I have made stir fry chicken with just sriracha and shallots. I am sure it will work awesome with the mushrooms. Even I love Sriracha like crazy. Must say this looks yumm !! Often run out of ideas for sides, and this one’s so easy and looks so tasty. The hubs is a big sriracha addict so he will love this! And I love how quick and easy it is to make 🙂 Spectacular pictures as usual Soma! You are so gifted! Yesterday only I was looking for mushrooms to add in my Noodles but didn’t get it fresh. The sauce sure sounds must in kitchen. Ami to photos dekhte beshto :-p .. I love Sriracha, discovered it around a year ago when searching for the way to make Spicy Mayo for sushi. I also mix it with ketchup sometimes and add everywhere in soups or meals. Thank you for the recipe, I am gonna make it tomorrow with my daughter for lunch. 🙂 Happy New Year! Now this looks absolutely fabulous!!!!! Wonderful. Its so mouthwatering. Love everything about this, the photos are excellent too! Well done. 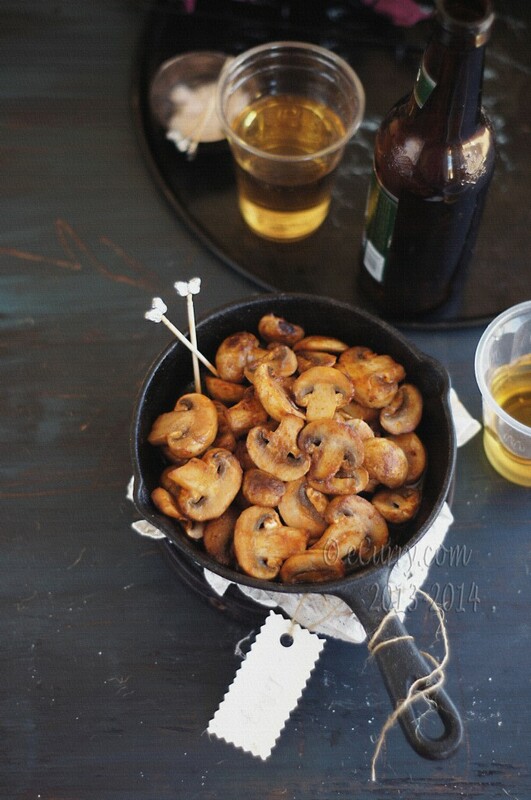 I could see serving these mushrooms for burger topping this summer for a backyard bbq — YUM! So quick … so easy! Will plain or garlich chilli sauce do? 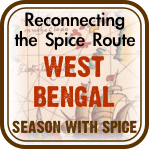 Love love the look of this … eta banatei hobe. 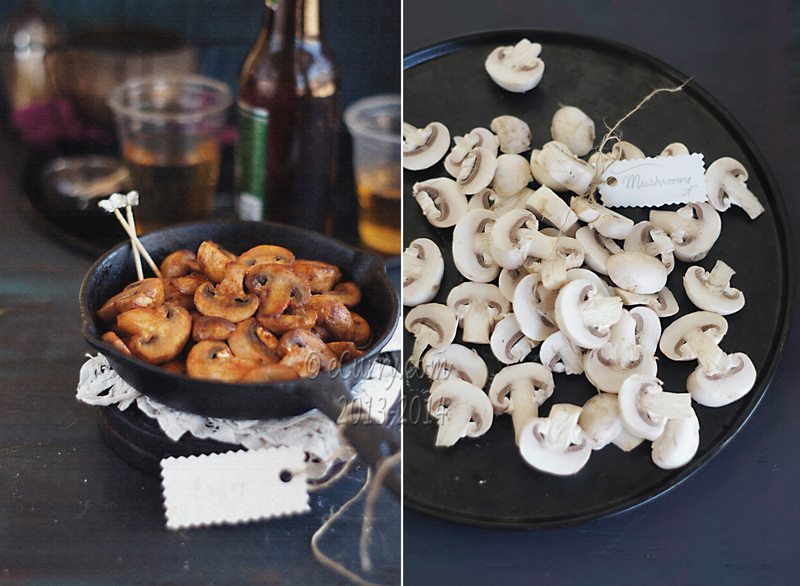 My husband would go nuts over this – mushrooms and sriracha? Two of his favorites. Love how quick and easy it is, too. Perfect for after work! 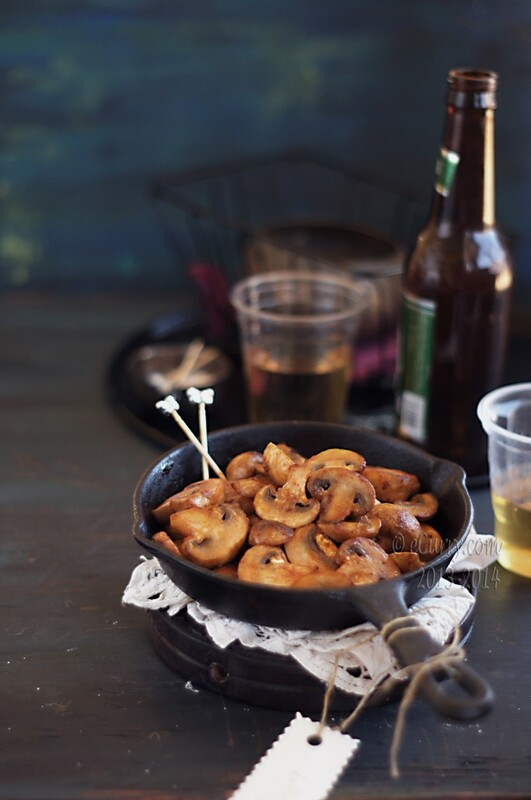 Love mushrooms and love a dish that are simple and requires only few ingredients. I discovered Sriracha sauce about 6 months ago. My nephew found it in the fridge and now we can’t keep enough of it around. What IS it that is so addictive? We love it. It looks great on those mushrooms. 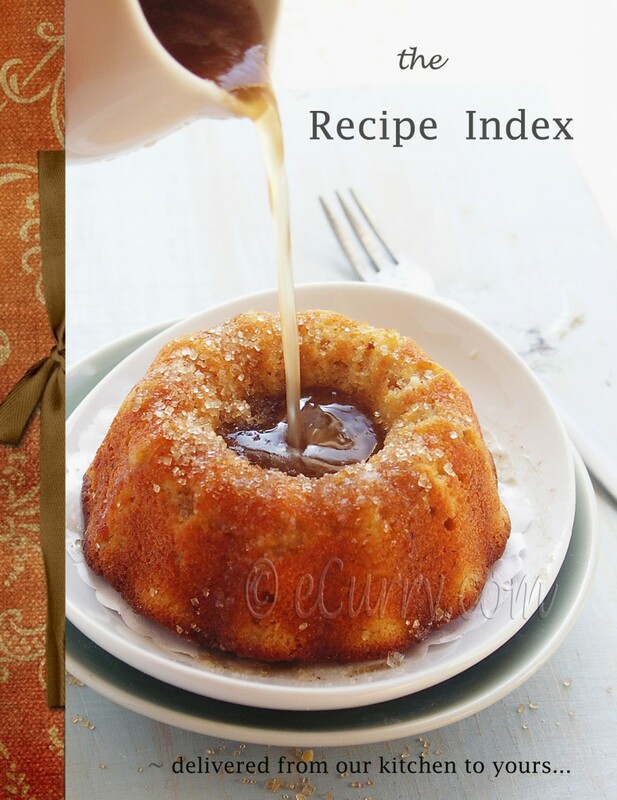 Got to try your recipe. 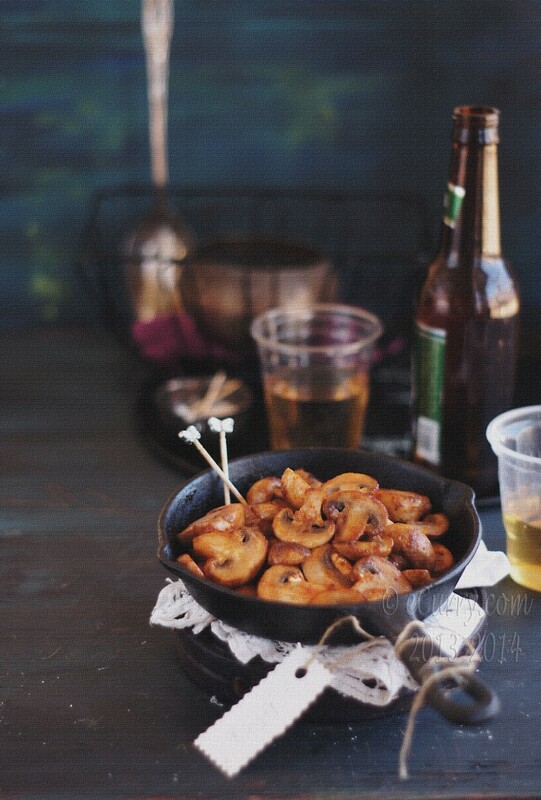 Love mushrooms and Sriracha but never thought of combining the two! Great idea! Yay for Sriracha. Can’t believe how great this looks. Will try it this weekend! These look fabulous! I love all things mushroom and sriracha but hubby and my little guy – not so much. I can’t wait to try these and have them all to myself! This is a quick and tasty dish, which I used to top a turkey burger. Made this dish tonight. It was super simple, but very deliciously spicy. I definitely could have used less salt, but otherwise, I’m making this again!